Thank you to the buyer in Robbinsdale, MN for your purchase! 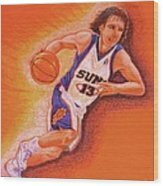 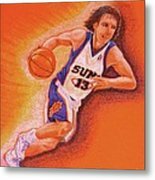 Thank you to the buyer in Burnaby, BC for purchasing the greeting card of Steve Nash as a Phoenix Suns player. 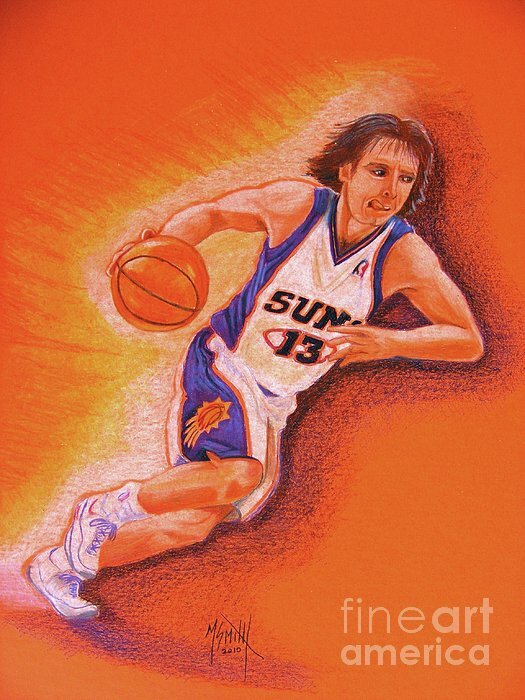 Steve Nash of the Phoenix Suns. 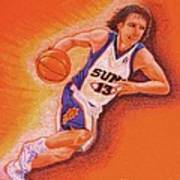 So much fun to watch!